The station plays the absolute best blues from the Masters. If you enjoy listening to the Blues, make Blues Masters Radio your favorite radio station online. 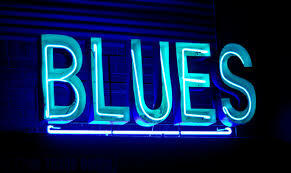 Sit back listen in to the best blues music on the internet.